Most frequently accessed app for all time or Recent call from your device now showing as a siri suggestion in new iOS 9 devices (iPhone/ iPad). 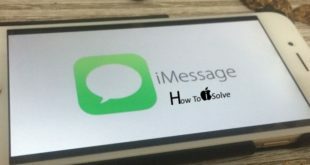 if you want no one can see my past activity on apps or Calling person with name show from home screen siri, Then you can turn off/ Disable siri suggestions from iOS setting without any verification easily through given below easy steps. 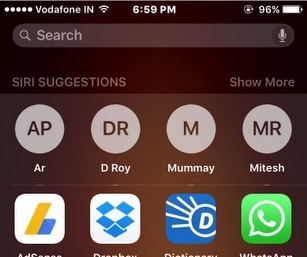 First time apple gave new screen by sliding left to right from home screen, So no one have idea about how to remove siri suggestions in iOS 9 or later version (Current version is iOS 9.0.2). And the other one is, Contacts details – No one is interested to show up your most favorite contacts on device. So you can disable/ Turn off contacts under the siri suggestions. Note: Recent update with iOS 9.0.2, Apple gave some bug fix on siri suggestions with disabled app doesn’t show in siri search result. notice that and update your device with iOS 9.0.2. 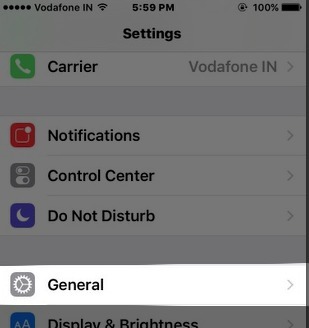 Step 1: Go to the Setting app in iPhone, iPad. Step 3: Now, Go with Spotlight search option. 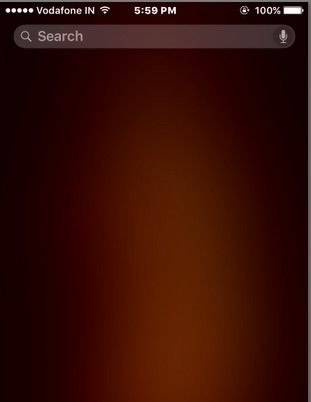 Step 4: Disable Siri suggestions toggle for turn off app and contacts suggestions showing in spotlight search. 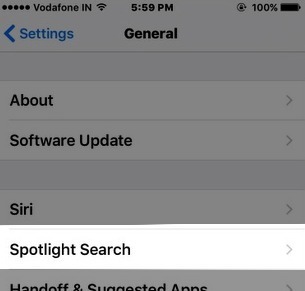 Now, you’re done, Your spotlight search screen showing only search bar, Show above screen preview with disable siri suggestions on iPhone 6 /S’ Spotlight search.